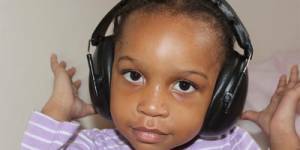 You are here: Home » Blog » What is hearing loss? It is one of the most common conditions affecting older and elderly adults. 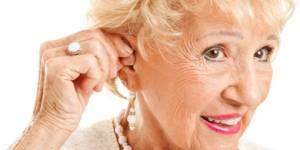 If you have hearing loss, you may not be aware of it, especially if it has happened over time. Your family members or friends may notice that you're having trouble understanding what others are saying. 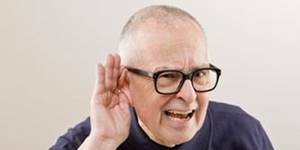 Having trouble hearing can make it hard to understand and follow a doctor's advice, to respond to warnings, and to hear doorbells and alarms. It can also make it hard to enjoy talking with friends and family. All of this can be frustrating, embarrassing, and even dangerous. As with the eye, the ear’s performance is affected by ageing. 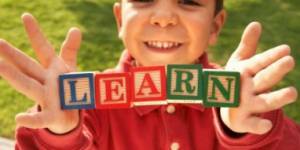 However, bad vision gradually makes reading harder as the letters get smaller, but hearing loss is different. Hearing loss can make certain syllables and sounds harder to hear. For example, high-pitched consonants like f, s and t are easily drowned out by louder, low-pitched vowels like a, o and u. 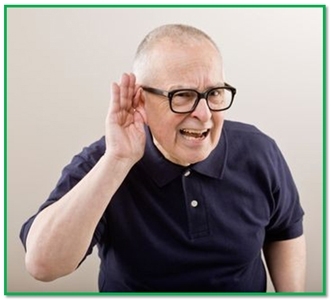 Approximately one-third of people over 65 years of age are affected by disabling hearing loss. The prevalence in this age group is greatest in South Asia, Asia Pacific and sub-Saharan Africa.